God’s grace is like a coal miners light. Imagine placing a coal miners light on top of your head and turning it on. If you look down, where does the light go? It lights the path where you will walk or stand. Wherever your looking, your body will soon follow. It gives all the light you need to see only where you are going and where you are standing. *Standing – is a postures that denotes perseverance; we stand firm and safe, upheld by the power of the enemy. And those who have hope for the glory of God hereafter, have enough to rejoice in now! 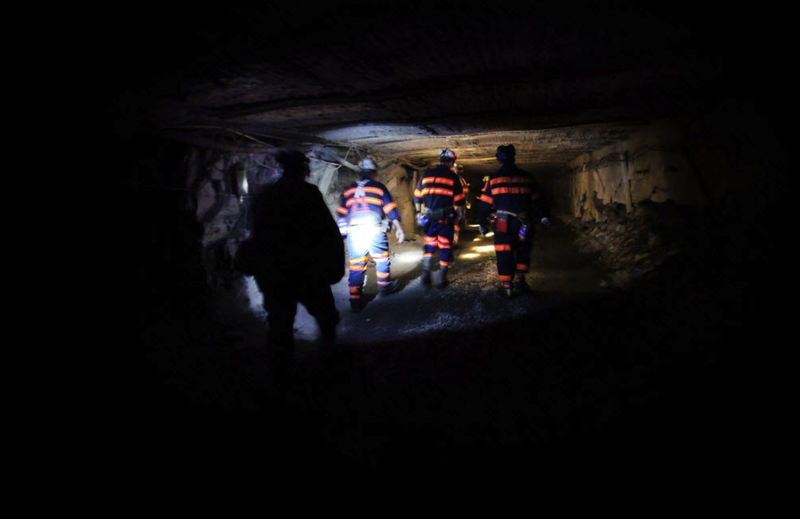 The miners light only lights the way. It does not give light behind you or even to the side of you. We only need grace for where we are standing and HIS grace is tailor made for every situation in our lives.